Enjoy our local cuisine, rich and varied, We only use products of our territory or vicinity.. Our restaurant was certified in 2014 gastronomic by the Generalitat of Catalonia. This award acknowledges our daily work, and is a prize to the efforts of our team in the dissemination of Catalan cuisine and proximity. Furthermore, proximity to Terra Alta, Montsant and Priorat is a blessing for our wine list, a referent in Poble Nou. "Flirtatious, now and in the Delta del Ebro, with rice paddies just meters. The chef-owner, faithful to products "Km 0", It has classic cuisine and a wide selection of rice, his Speciality. Kept rooms complement!" Sea anemones with vegetables, perlas de Yuzu, gelé and rice cracker algae. Paella rice with pump señorito "espardeñas"
* Minimum for 2 persons. * Maximum 2 kinds of rice per table. * 25 to 40 minute wait about. Algadir talk is talk about Joan Capilla, siempre corriendo de un lado a otro: recepción, dinning room, cocina, prepara un arroz, see if the meat is at its service ... And so after service, with an open mind and feet on the floor. Joan studied Sciences of Physical Activity and Sport and later graduated in Tourism. Finally he studied Advanced Basic Kitchen and the Hoffman School of Hotel Barcelona. 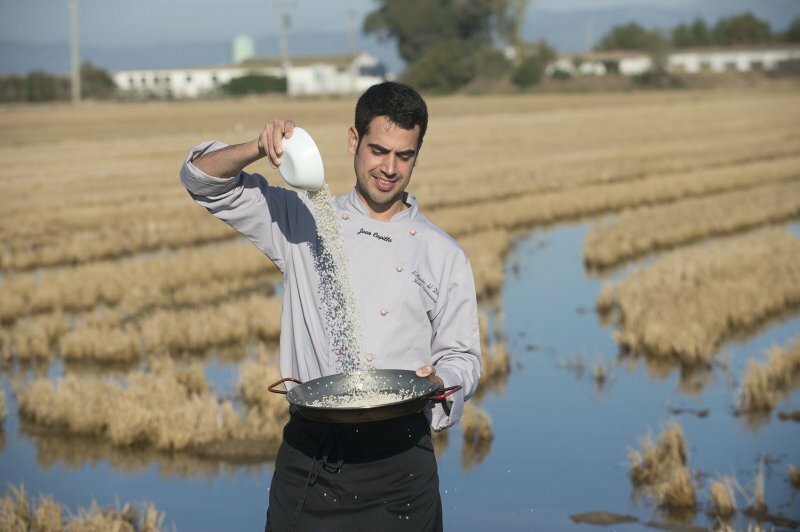 Joan is a young restless mind and in love with his environment has always been committed to Catalan cuisine and gastronomy of the Delta del Ebro. While introducing new products that complete your recipe. At 25 he decided to open the Delta Hotel Algadir and was later recognized for his work in the kitchen with the seal of Hotel Gastronomic offered by the Catalan Tourism. 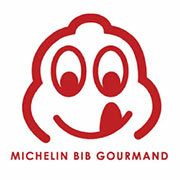 In November 2016 Joan was recommended for the first time in The Michelin Guide Bib Gourmand recognition. Reserve a table for two with the best local dishes for an anniversary. Or book a longer table for a big family. Impress your guests reserving the restaurant for a baptism or Communion. Reserve space, decides the menu and invite someone! Organizing an intimate wedding and enjoy our facilities. 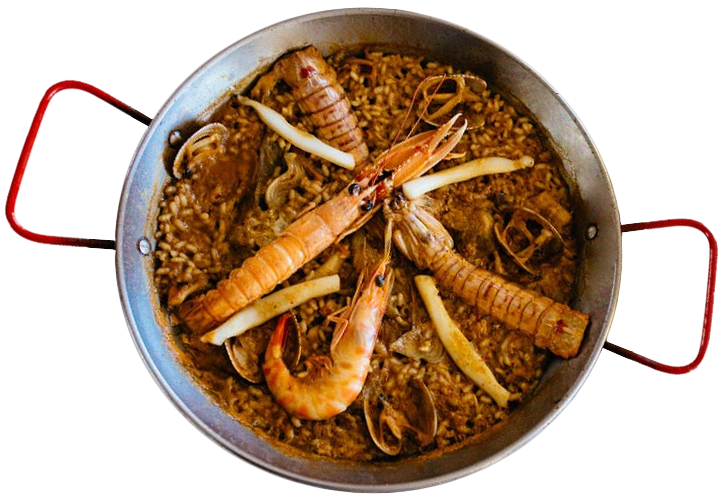 Show your friends the authentic Catalan cuisine and atmosphere of the Delta del Ebro. * Closed Sunday night, Monday lunch and evening. * It is advisable to book in advance.